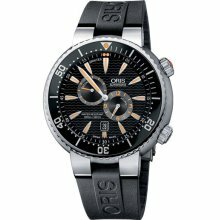 Watches today are generally split into two categories, they are men’s watches and women’s watch, and they come in a very extensive range in the market area today. One of the more obvious differences between the two watches is that women’s watches are always smaller than the men’s watches. The main reason why that’s the case, is because women generally have smaller and slimmer wrists than men, and larger watches tend to look fairly awkward on most women. Just as the bracelet or band of the watch is typically made in proportion to the woman or mans wrist, so is the watches face. You will also find that men’s timepieces tend to weigh more, most women do not like to feel like they are carrying around a piece of luggage on their wrists, because most women will have their purse, child, baby stroller and many other things with them while out and about, the added weight of a watch is a real turnoff. Both men and women’s watches are designed differently; this also encompasses styles such as decorations, colours and patterns. 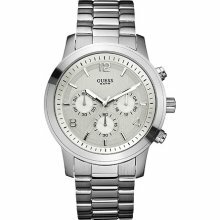 Women’s watches come in a large variety of colours such as pink, yellow, green, red etc, whereas men’s watches are commonly created in silver and black. Women’s watches tend to have more designs on them, while men’s timepieces tend to be more simplistic in design with fewer decorations on it. 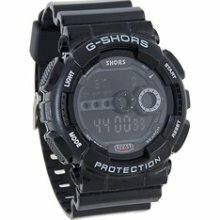 Men’s watches typically have more functions and features on it than women’s timepieces, the two most utilised functions on a watch is the stopwatch and calendar. Ladies timepieces tend to be styled more like bracelets than watches, they tend to styled more as jewellery for women, which isn’t the case for men. The shape of the watches is another difference, gents timepieces are usually round in shape while the female variety can be found in square, oval, rectangle etc. As was mentioned early, the sizes of the watches differ, the typical ladies timepiece varies in size from 20mm to 27mm, whereas the men’s timepiece ranges from 35mm to 55mm in size. 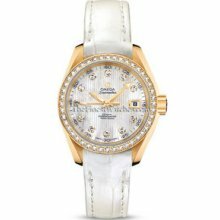 Diamonds watches are also almost exclusively designed for ladies. There are many major differences between watches for both male and female, which makes it all the more easier for people to be able to discern between the two, I hope this article has helped to better inform you on those differences.